Detoxification, or “detoxing,” supplements attempt to eliminate impurities in the body using natural ingredients. These include items such as African mango, senna, chia, milk thistle, and other supplements. Unfortunately, if your business specializes in these products, you might be eliminated by potential credit card processors. They may consider your business model or business type too “high risk” to support. If this is the case, take heart! Detox supplements and other businesses in the nutraceutical industry are one of our specialties. We can not only help you obtain a detox supplements merchant account, but we also provide the necessary support to keep it. Why Am I High Risk? All-natural health care supplements may not seem like a high-risk venture, but in the eyes of the banks who extend the credit necessary to process credit and debit cards, it can be quite a risky venture indeed. These potential partners rarely consider your business as an individual entity. Instead, they consider neutraceuticals as a whole, meaning that the bad practices of some has negative influences on all. Because of the overall trend of detox supplement companies having an above-average number of credit card chargebacks and a short business life, your individual business will usually be rejected by the major payment processing providers. Fortunately, when this happens, companies that understand and specialize in high-risk merchant accounts can step in and provide the necessary support. How Can E-Commerce 4 IM Help Me? 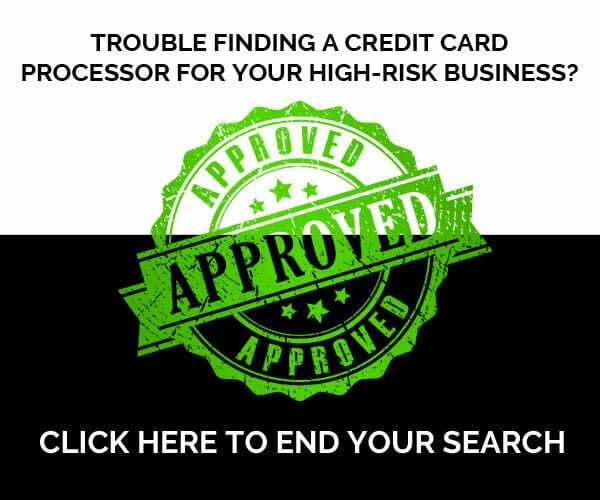 E-Commerce 4 IM specializes in high-risk merchant accounts. We understand your industry and are less alarmed by the peaks and troughs that are a part of such businesses. Additionally, we have the necessary support structure and auxiliary services to keep your chargebacks low and manageable. We also provide services such as fraud prevention and chargeback mitigation. Furthermore, we have the benefit of relationships with many potential partners – not just one, like the banks offer. A slate of choices means a high probability of a great match and competitive rates. These are the tools we have to assist you in obtaining your detox merchant account. We understand your business and take the time to evaluate it as an individual entity – not as something lumped into a large and potentially unrepresentative group. Because we do this, we have an exemplary track record for matching high-risk merchants with partners who can help them thrive. If you’re in the dietary supplements industry and you’ve been turned down in the past, take heart! We would love to hear from you. Call us today at 1-800-570-1347. E-Commerce 4 LLC is a referral partner for the services it recommends.